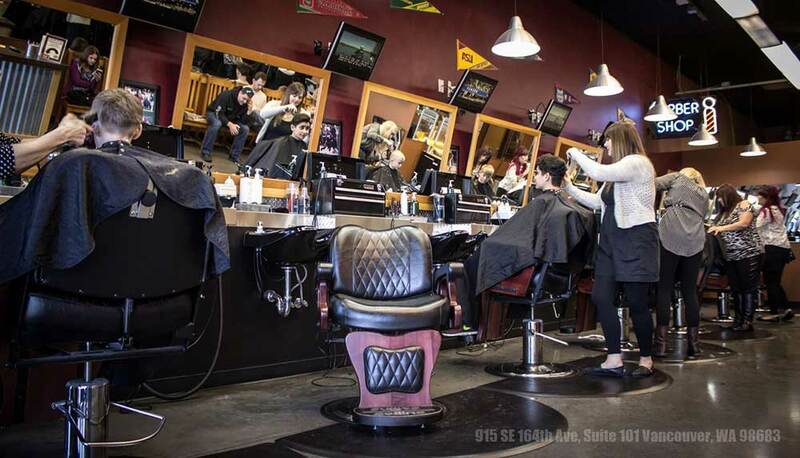 Our Columbia Crossing location has to be one of Vancouver’s most popular Barbershops! You’ll see us where Mill Plain and NE 164th intersect, on the side of the street betweem Panera and Chipotle! 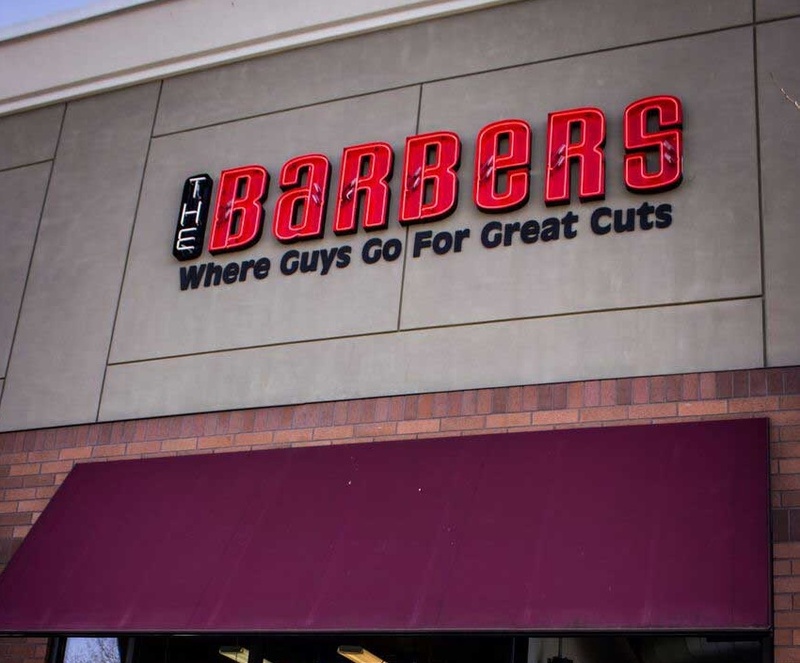 The Barbers has been a part of Columbia Crossing for over ten years and like many of our Barbershops, our shop if full of very experienced Barbers who have called Columbia Crossing their home for a long time! 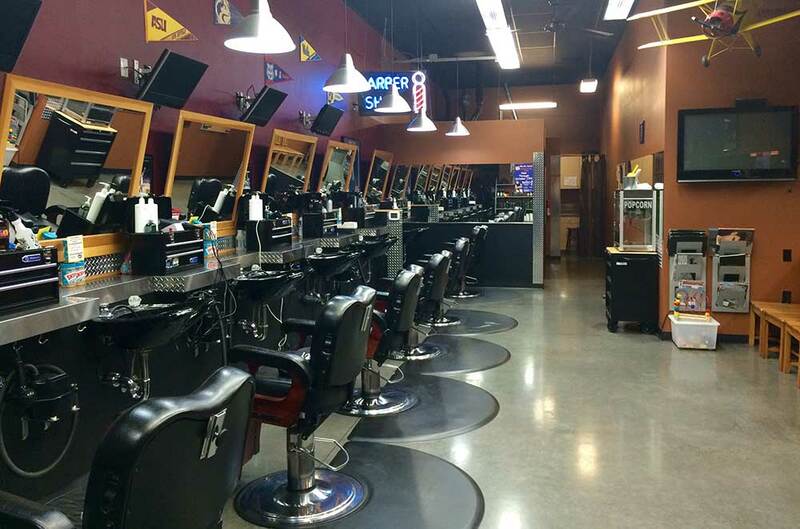 You, no doubt, will leave with a great haircut and style….at a very affordable price. Try out our Hot Lather Neck Shave service, it is the perfect addition to a fantastic haircut.